Tamannaah Bhatia, Neetu Chandra, Shriya Saran et al. Adhik Ravichandran writes and directs this Tamil action comedy starring T.R. Silambarasan and Tamannaah Bhatia. 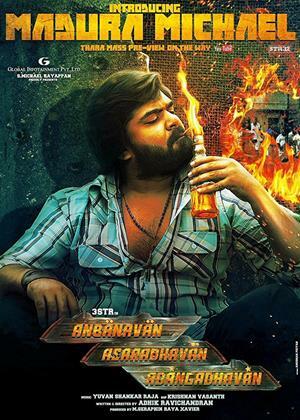 The film follows Madurai gangster Madura Michael (Silambarasan) as he falls in love with Selvi (Shriya Saran).